2. PERSONALITY: When you meet with wedding photographers, how well do you click? Is it easy to talk to him/her, or do things feel disconnected and awkward? Does their working style fit with what you envision? Do you like the ideas they propose for working together? Do you feel confident that they can do an excellent job with your wedding day? Plan to spend a few minutes chatting to get to know him/her and see how you mesh. Remember, your photographer will be the one vendor you are with the majority of your day, not to mention during other meetings, your engagement session, etc, so you should find someone you can connect with and trust that they will work well for you! 3. INSURANCE: Make sure to check that the wedding photographer is insured – both for liability as well as equipment. If a guest (or even you!) were to get hurt, who would cover medical bills? And if the photographer were to have gear broken or stolen during your event, would he/she request that you help with the cost? You want to make sure to be covered against anything imaginable, so always verify that a photographer is fully insured. 4. BACKUPS: Another form of “insurance” is having full backup equipment. Not just limited to an extra camera body, does the wedding photographer also have extra lenses, extra lighting, extra memory cards and batteries, etc? There isn’t one moment to be missed during a wedding, so photographers have to be able to grab new equipment at the drop of a hat if the need arises. 5. PRICE: There are as many pricing strategies as there are wedding photographers. Some photographers price in packages, and others price a la carte. Some include digital files or albums automatically, some do not. Make sure to discuss with your fiancé(e) what you are hoping to receive from your wedding photographer, and compare the options available. Also, make sure to discuss whether you have a set budget in mind, or if you are more open-ended and want to see what each photographer charges for their services and then compare their value. Lastly, make sure that the photographer’s price is not the only option you consider when you are shopping around – we have seen and heard horror stories of what happened when people have hired purely on price. Just remember that your wedding photography will be the only keepsake left from your wedding day, so make sure all of these factors are weighted equally, not price alone. 6. HOURS OF COVERAGE: Some wedding photographers price their coverage hourly. Some give “full day coverage”. And others give packages with a set number of hours. It helps to have a ballpark idea in mind of what you are hoping for, but make sure to request that your photographer help with planning out the timeline of your wedding day. Then you need to clarify how much of the day you actually want your photographer present. For example, do you need your photographer present during your visit to the hair salon in the morning? Or do you want your photographer present up until the very last dance is finished, lights are brought up and guests are leaving? In our experience, 8-10 hours of photography coverage will ensure you get the majority of the important details from your wedding day. 9. 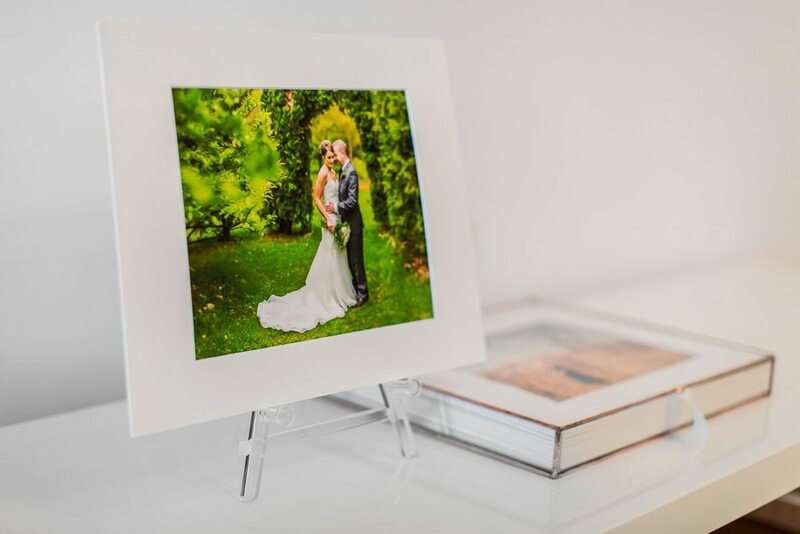 PRODUCT OPTIONS: Also make sure to review the full range of product options offered by the wedding photographers. Do they offer both wedding AND engagement albums? Prints, canvas, metals or other wall art? Digital images or not? Parent albums, gift albums, greeting cards, or any other extras? Sometimes it’s hard to know what you might want to order from your wedding images, so make sure that you have a good variety of options that you are interested in considering when the time comes. 10. PROFESSIONAL: This item is last on my list, but it might be one of the most important. Please make sure that the photographer you choose to work with is a *professional* wedding photographer. I know that the term can be widely interpreted. (Full-time? Part-time? Occasional? How many weddings have they photographed? etc.) Asking a friend or relative with a DSLR to be your photographer, if they have no experience photographing weddings, can potentially lead to disaster and you could end up with no or very few usable photos from your wedding day. For some people, photography may not be that important, so it may not matter if you have photos to look back on from your day. But if you do want to make sure you get beautiful, high-quality photos artistically capturing every facet of your wedding day, make sure that you can trust that your photographer is a professional and can work through any scenario or challenge that may be presented. I hope these tips will be helpful as you navigate the world of wedding photographers. If you are looking for a Minneapolis-St Paul MN wedding photographer, please contact me soon! I would love to capture your timeless love. Joanna Carina is a Minneapolis-St Paul MN wedding, engagement and portrait photographer. She has over twenty years of photography, art direction and design experience, and she likes to think of herself as a visual storyteller. 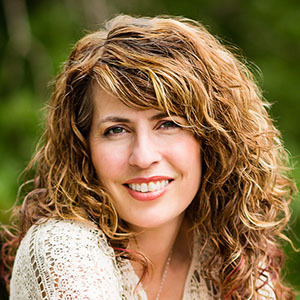 Her work and articles have been featured on several blogs and publications including The Knot, Minnesota Bride, The Luxe Pearl, Rustic Wedding Chic, Fab You Bliss, Artfully Wed, Midwest Bride, Glamour & Grace, Elegant Wedding Magazine, and many more. My cousin is getting married later this year but still hasn't booked a wedding photographer. I like your point about how 8-10 hours of photography usually gets the most important details of the day. I'll suggest he find someone to book for that long so he can get pictures of the entire day. I like that you suggested choosing a wedding photographer that you can feel connected with when you meet them. My fiance and I are looking to hire a wedding photographer. We want to make sure that we won't feel awkwardness and uneasiness when it's time for us to smile and pose in front of the camera. We want our photos to look genuine, so we will consider all your tips. I'm going to be helping my sister find a great wedding photographer for her wedding this coming Valentine's Day, and your tips will really help me find the best. Your suggestion to figure out the pricing beforehand, whether it's hourly or by the day, is especially helpful, as I figure we'll want one that can cover the whole day of activities. Having a service that can set up an album afterward for us would be great, as well, and I know my sister would love that, so I'll definitely take your advice there. This is a good read when planning to hire a photographer. Really informative blog. This blog helps those people who are getting marriage in some time..............! Not many couples would think about it, but the article makes a very good point about looking at all the products that the photographer offers. This could be particularly important if you want both engagement and wedding photos. After all, if you can use the same photographer for both then it will save you a lot of time and money.